The island of Luzon is the Philippines’ main island. 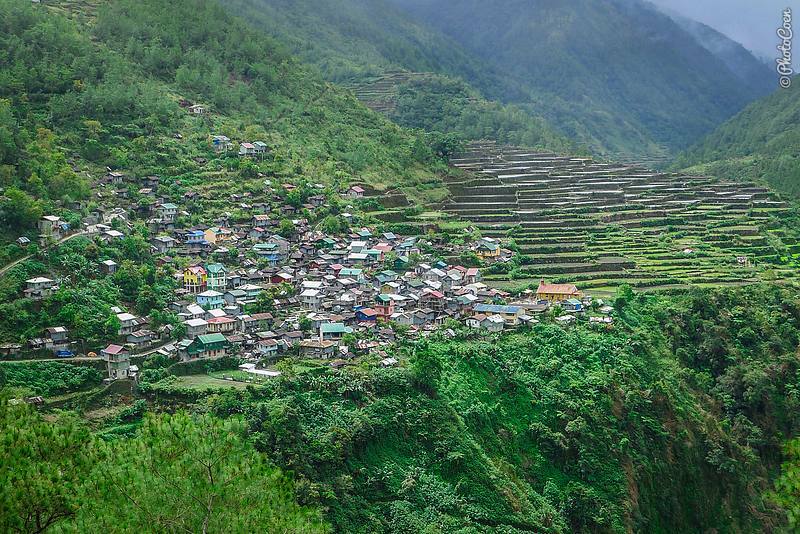 We lost ourselves in Manila’s chaos, joined mountain trail runs in the countryside, admired hanging coffins and were blown away by rice terraces. 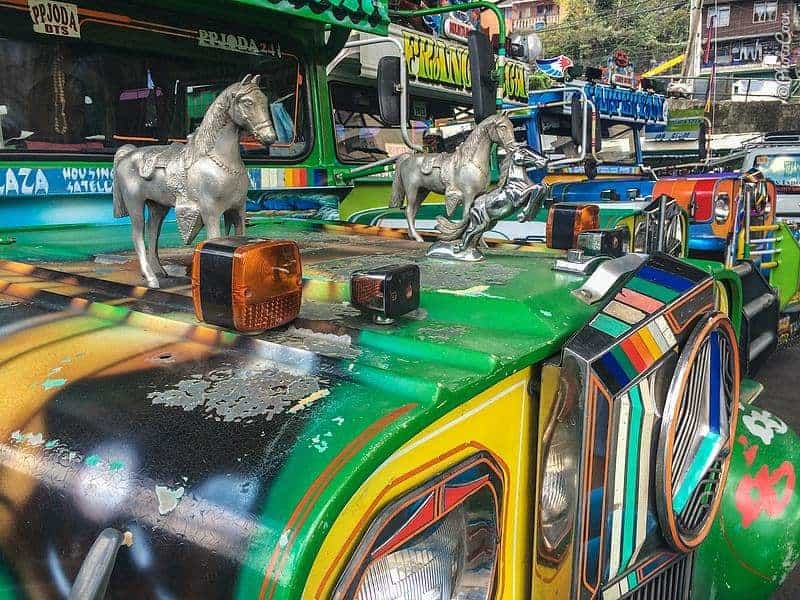 Here are a couple of impressions of our first two weeks in the Philippines. 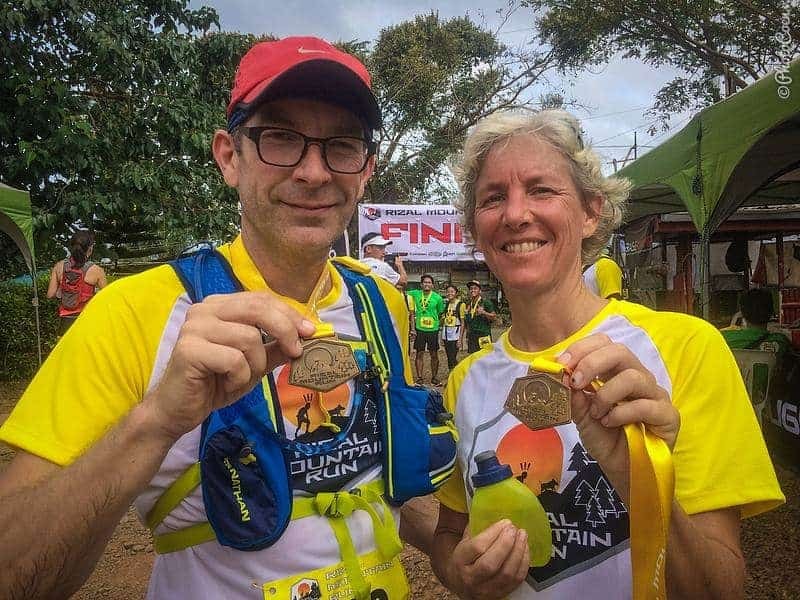 As we left the country, Coen was wearing his Mount Ugo shirt, which he got when running a 21-kilometer trail in Luzon’s northern mountains. Several officers commente on it, when stamping passports or checking our luggage at X-ray machines. “Oh, so you ran Mount Ugo?” clearly with respect in their voices. They ‘all’ appeared to know Mount Ugo, which among runners is one of the most popular mountain-trail runs in the country. That’s where Coen’s Philippines’ journey started, in fantastic company and with a run through stunning scenery. 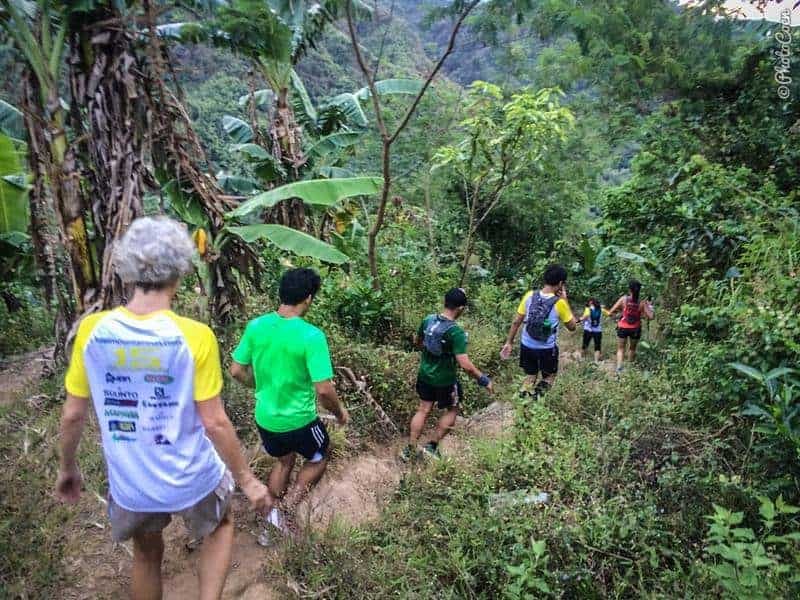 I joined a week later so the two of us could join another run, this time 15 kilometers in the countryside east of Manila and again in good company. 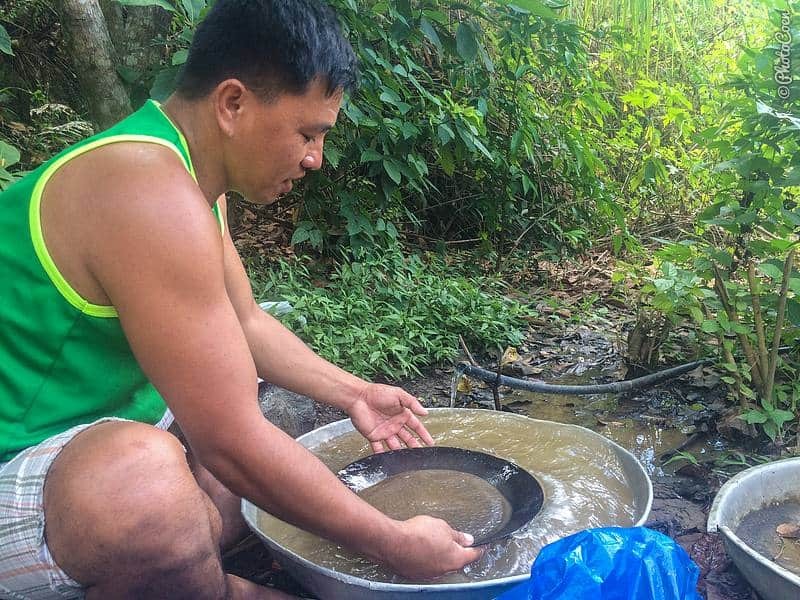 In between these events Coen stayed with John in Baguio and during a walk in the surroundings they came across small-scale gold mining industries. 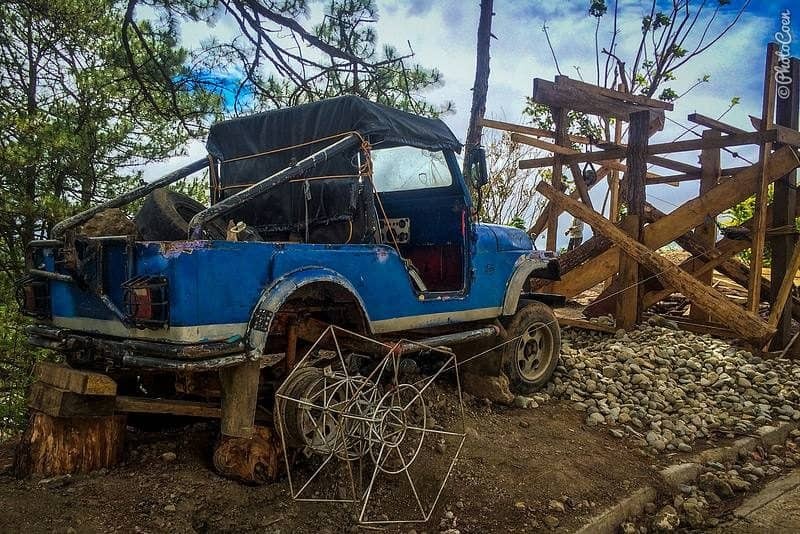 New experiences: Using at Airbnb (twice, once in Manila; one near Manila, both positive experiences), mountain runs, riding in a Jeepney. What we loved: Spending time with local people, running through a region we’d otherwise probably would have missed on a backpacking trip. On that note, Coen’s hiking trip through the gold-mining region was a highlight for him in this country. 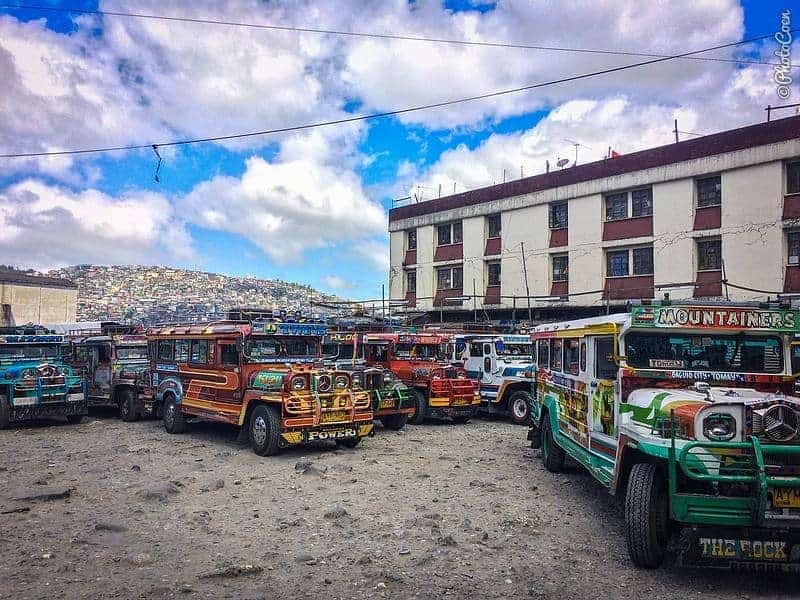 We took an overnight bus to Sagada. 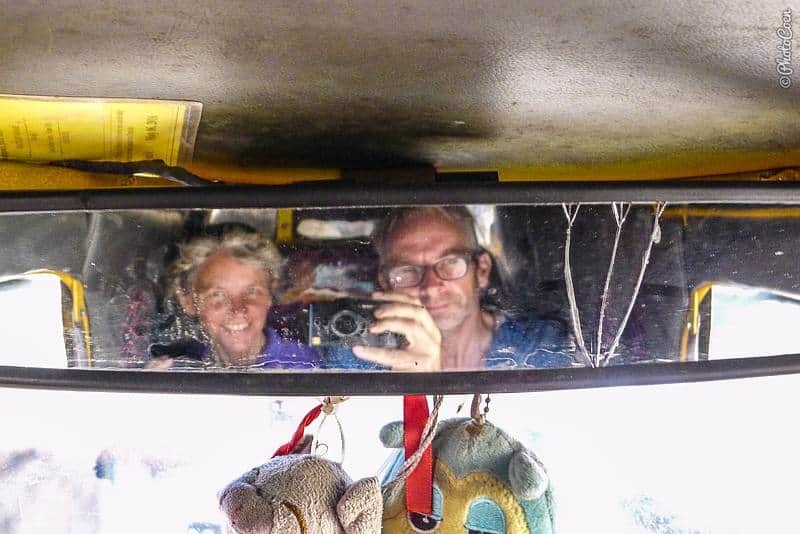 It was cold there and we had brought only clothes for the tropics – a result of poor planning when stuffing the Land Cruiser in the container in Suriname. The fact I had expected a more scenic place was because I had a 20-year old Lonely Planet guidebook! (During my one-week stay in the Netherlands I had not been able to score a guidebook and was grateful for the old one I could borrow from my sister-in-law). 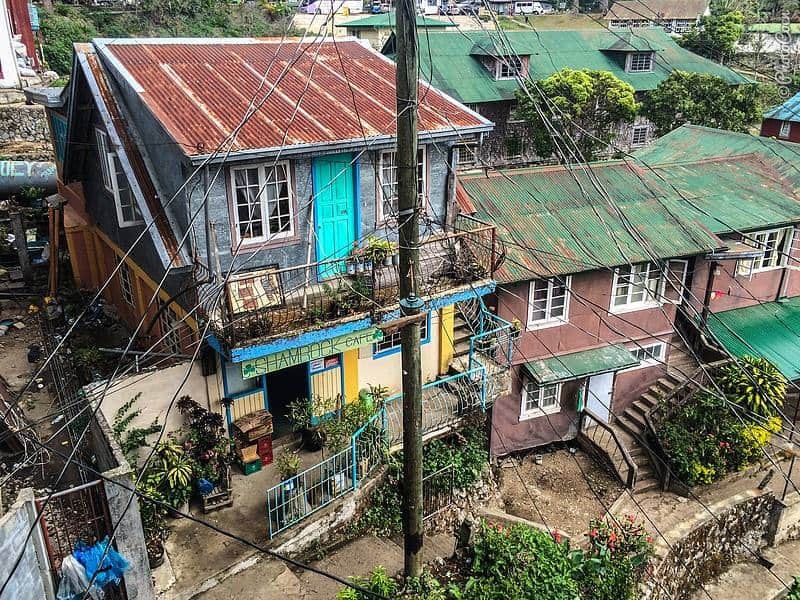 Over the past 20 years, however, Sagada has grown into a tourist town. Despite all the restaurants, souvenir shops and travel agencies, the town remains worth a visit. 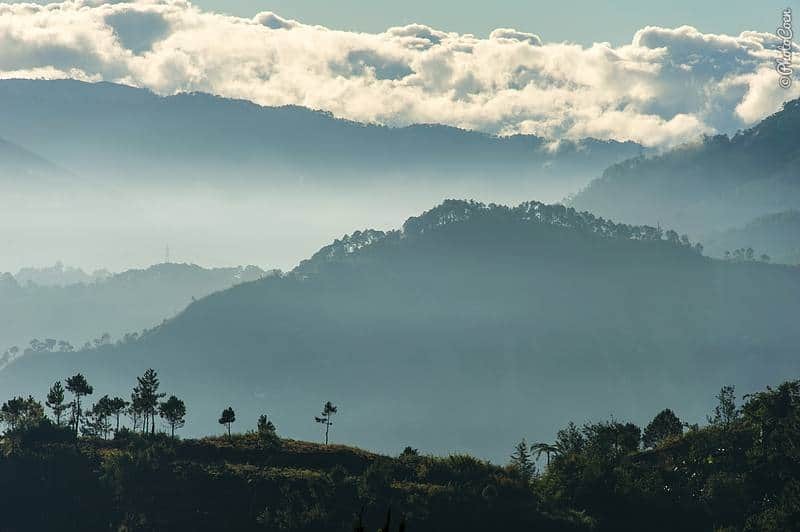 It lies in a mountainous region with stunning rice terraces. It’s a good place for hikes and runs. 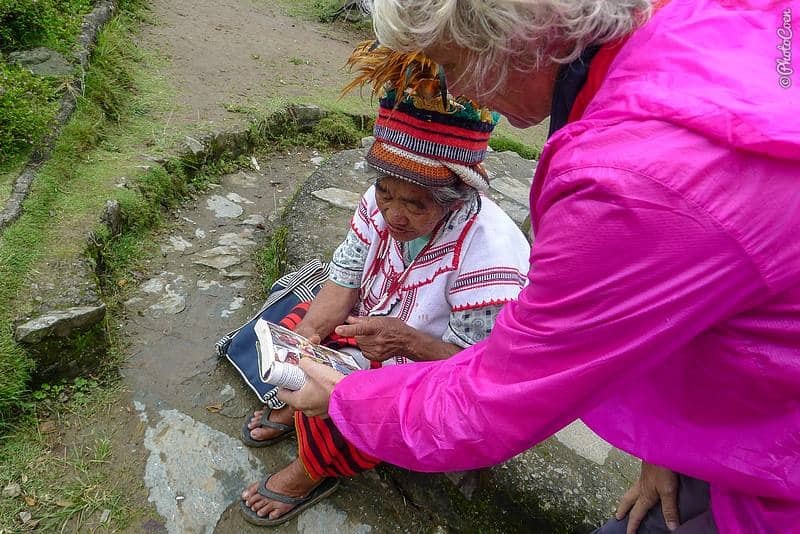 A couple of sites we could reach on our own, among which some caves, others demanded a guide. One of these places is the Echo Valley, where they have hanging coffins. 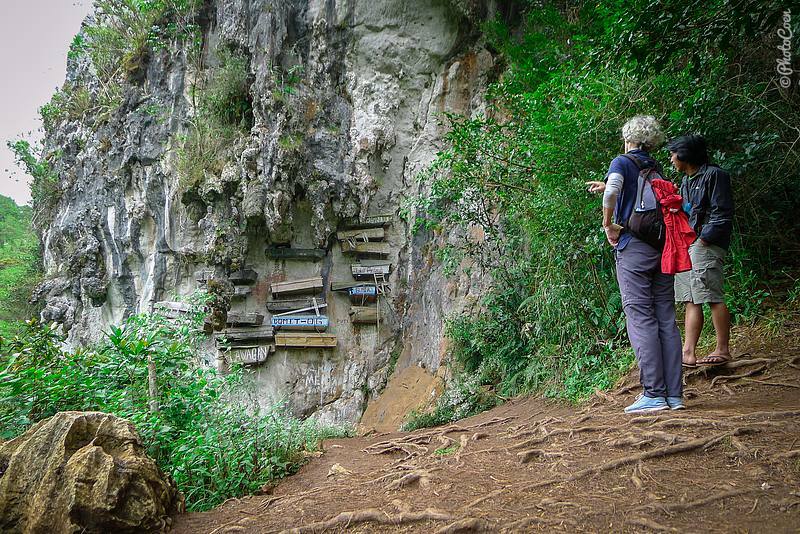 The valley in itself is intriguing enough: wooden coffins hanging on vertical rock faces, but what made it particularly interesting were the stories about this custom told by our guide. 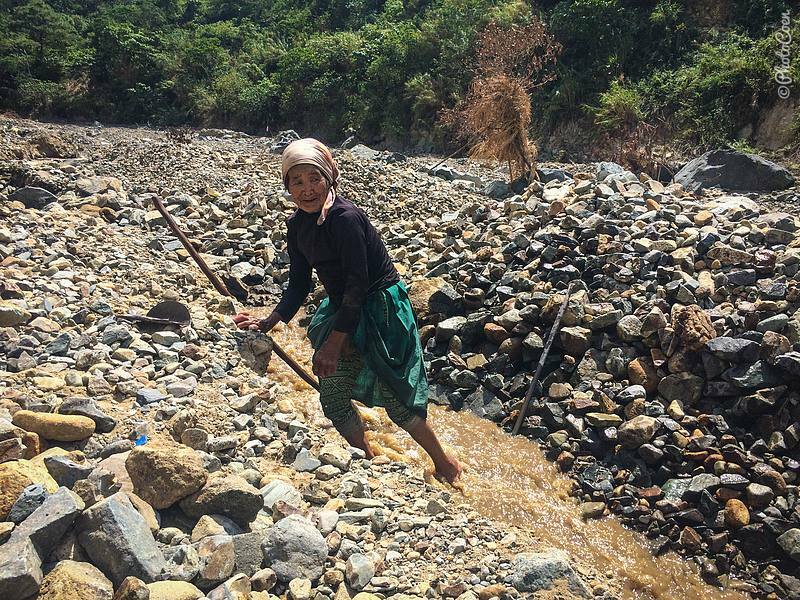 Ifugao woman in traditional costume. 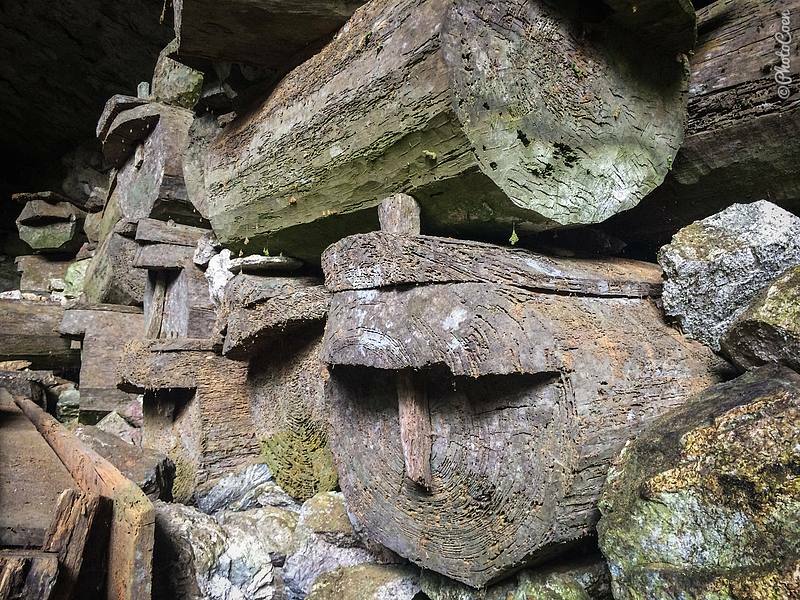 Only two percent of the Igorot people still fit the requirements that need to be met for this kind of burial: one hundred percent pure Igorot , died a natural death (not from disease/accident), and have many grandchildren. It doesn’t matter whether you’re Christian, as long as you still embrace the traditional culture. 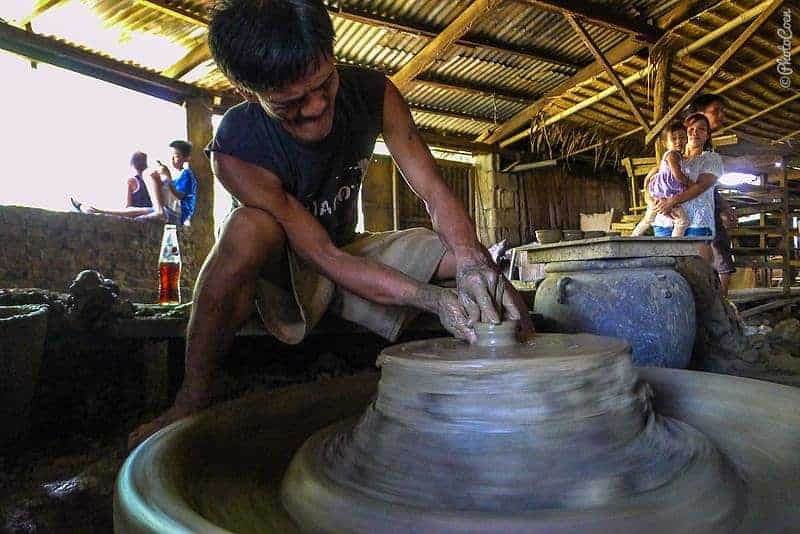 With an increasing number of Igorot people, of which there are some 13,000 in and around Sagada, marrying outside their own group, the number of pure-blood Igorot are dwindling. The last of such burials was in 2010. 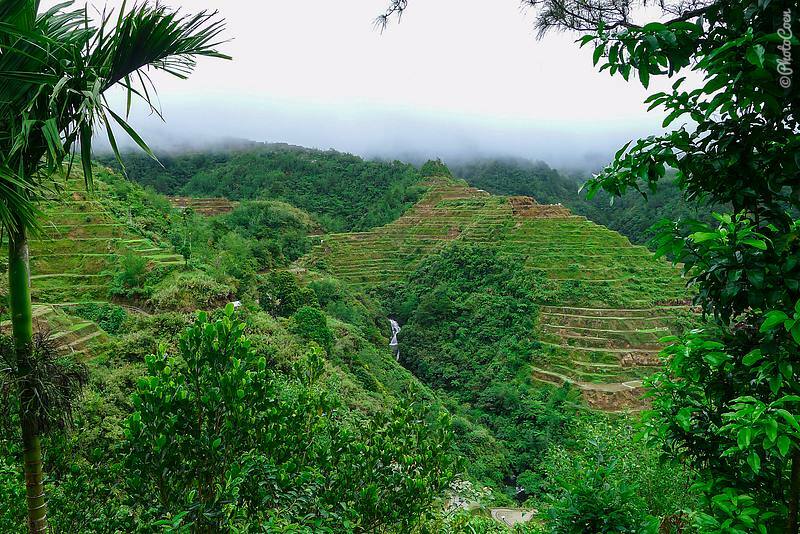 What we loved: The scenery and traditional cultures: the rice terraces, the burial sites in caves and the Echo Valley. What we disliked: How busy the place had become (that said, we met some very inspiring fellow travelers). Overlanding here would have resulted in camping outside town while still being able to visit the interesting sites for which we had come. 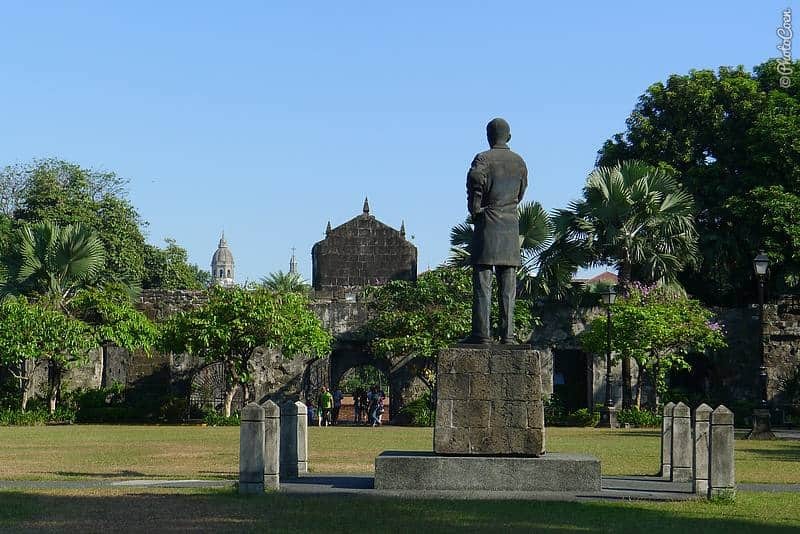 San Agustin Church in Manila. After a day of driving to Banaue on a rented motorcycle – in pouring rain but nice nevertheless – we were off to Vigan. 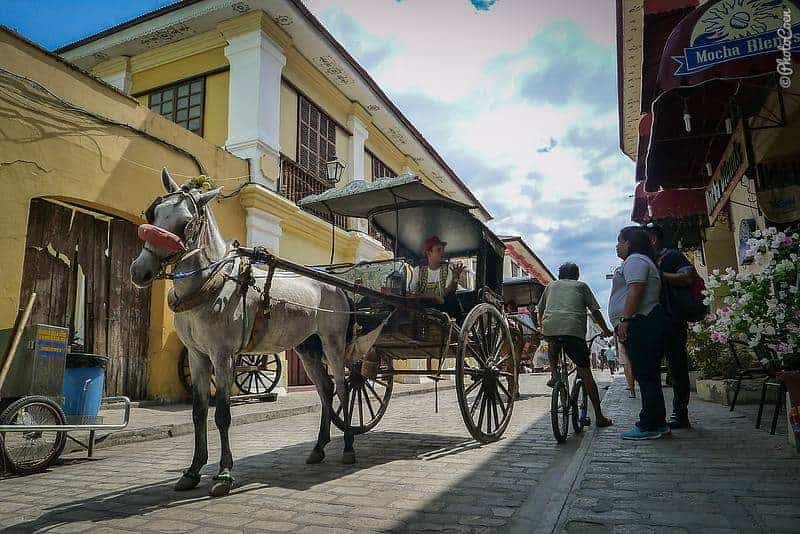 This UNESCO site is a former Spanish colonial town which is much better preserved than Manila as it wasn’t bombed during WWII. We might as well have been in South America for the style of architecture! 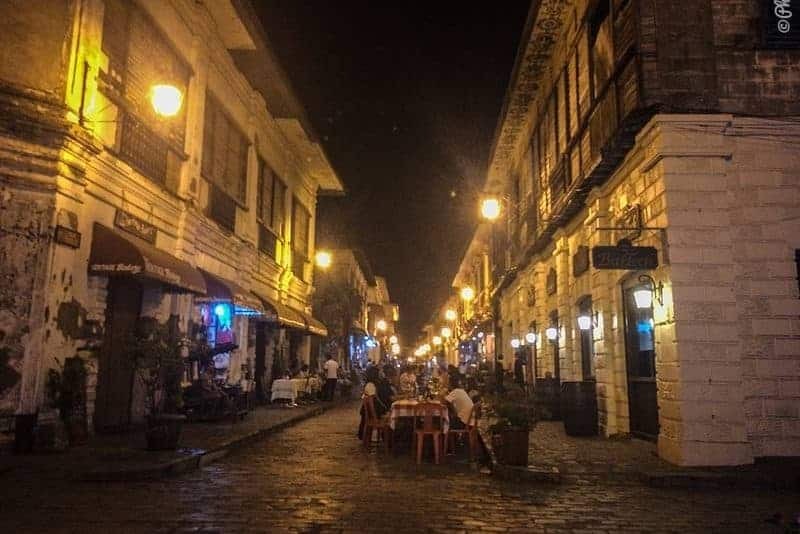 Nice and easy-going to wander about, checking out a large-scale pottery, trying the ‘best’ empanadas of Vigan around the corner, and at night enjoying the outdoor restaurant scene in one of the streets downtown. 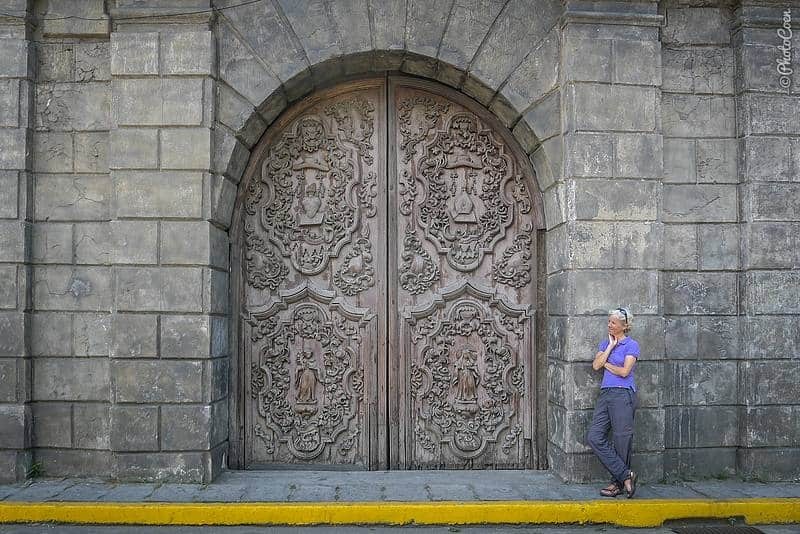 More old stones in Manila, among which the stunning San Agustin church. We ended up at an area with transient houses for seamen when searching for accommodation. This was not the place to be for tourists they told us; too dodgy and for seamen only. We ended up in another area (very reminiscent of Khao San in Bangkok) with a great vegetarian meal, the best thus far. What we liked: The historic parts of both towns. The helpful people in Manila who helped us find the right bus, skytrain, jeepney and bus. On that note we left Luzon, took a ferry to Puerto Princessa but decided to get off 12 hours earlier, at Coron. Improvising and changing plans – it’s all part of the charm of traveling, isn’t it? Thank you to those who have helped to keep this blog going with a donation or a purchase in our shop. Awesome! Let’s take a look!